The horizon line has long called to America’s pioneering spirit. With each sunset begging to be touched, American Coach delivers the unconquered right to your doorstep. 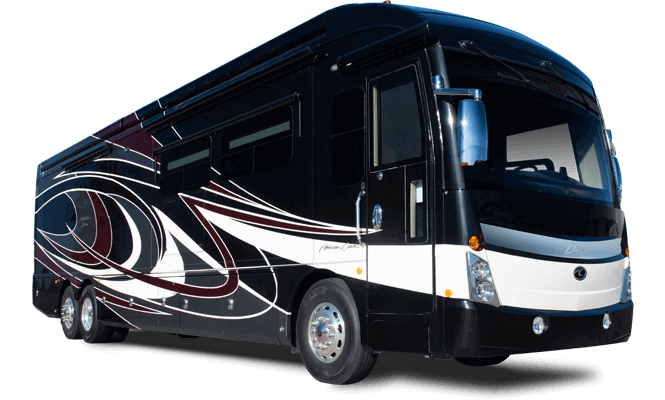 With prairies to cross, mountains to ascend and coastlines to trace your motor coach along, America’s open road is as inviting as the luxury that surrounds you in your coach. We love road trips — the kind stamped in red, white and blue. So it’s no wonder our products boast American namesakes, in large part to inspire your next adventure. Need travel inspiration? Here are some of the best American road trips, inspired by our American icons. 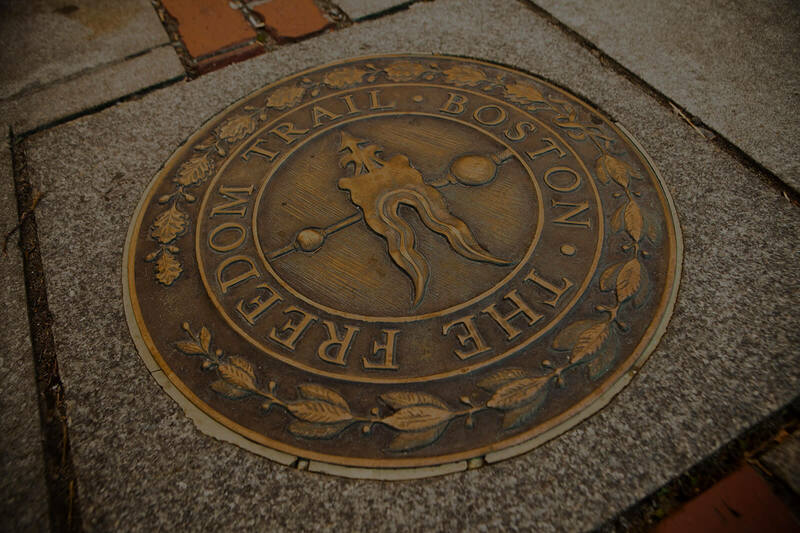 Freedom begins on the Freedom Trail. 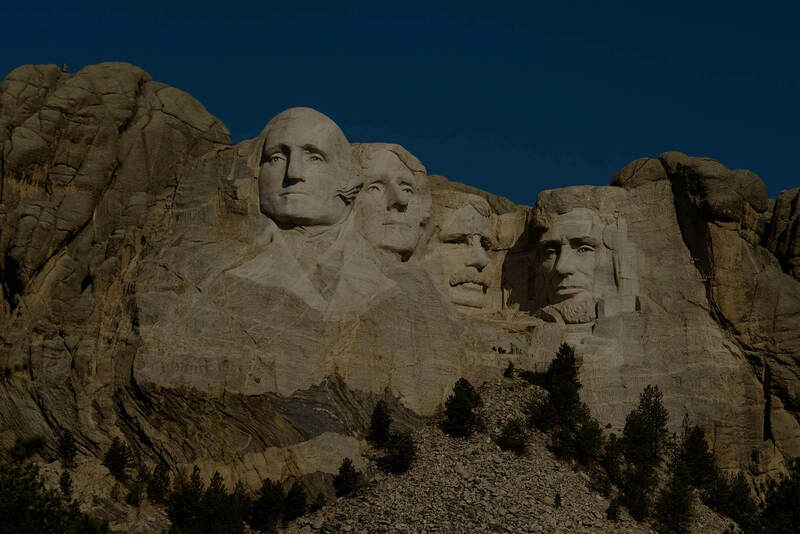 Mount Rushmore — an American-made dream. 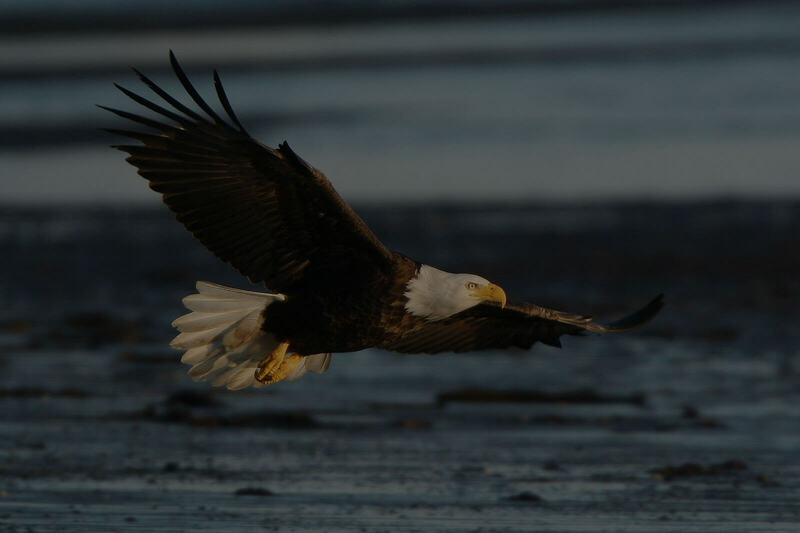 Appreciate two American icons in Klamath Basin. 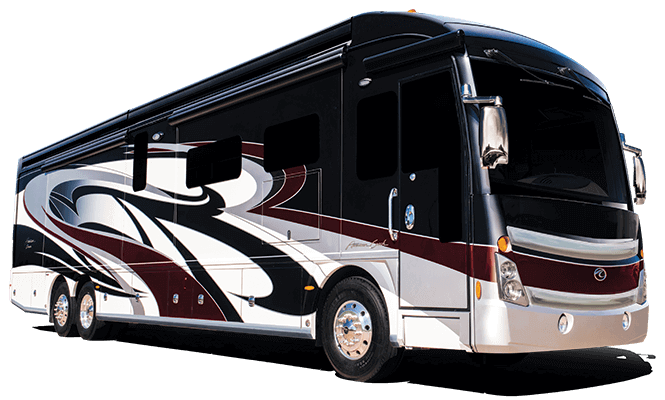 America has never once imported luxury in the form of a motor coach. 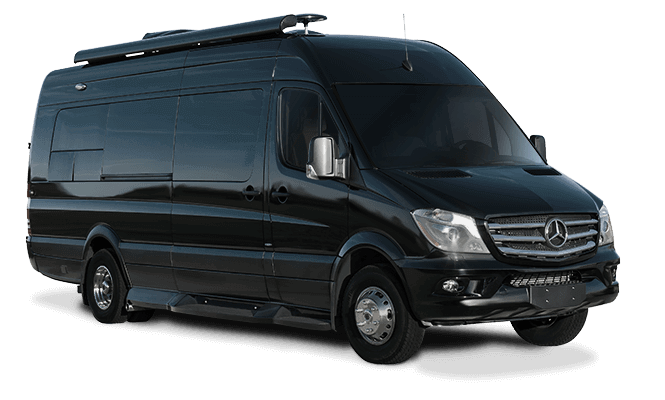 At American Coach, we’re especially proud of that distinction. Discover our heartfelt difference.